Prior to law school, Mr. Lauter worked as intern for the Human Rights Monitor in Monrovia, Liberia. During law school, he worked as a law clerk for the U.S. District Attorney’s Office for the District of Colorado. He was a member of University of Illinois Law Review. While in law school he was twice named a Harno Scolar and was awarded the CALI Excellence for the Future Award in Torts. 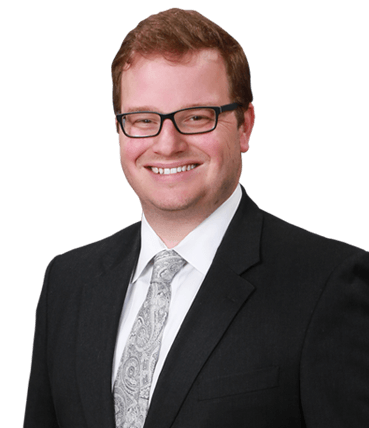 Mr. Lauter joined the firm of Frederick and Hagle as a law clerk in the Spring of 2010. 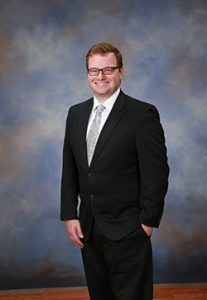 Upon graduation, he joined the firm as an associate with significant experience in the areas of personal injury and medical malpractice defense.